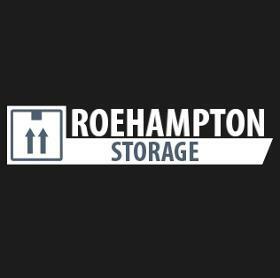 Roehampton self storage, if you haven’t thought about it before, can be such a great help in your life. No matter where we live, we could all do with a little more space sometimes. That’s what hiring one of our storage units does for you. 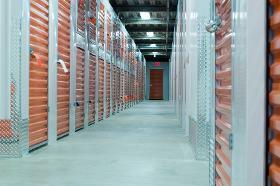 The actual unit itself is dry, clean and secure and our self storage prices are exceptionally low because we love to show how much we appreciate your custom.